With SpaceX and Blue Origin successfully launching ever more satellites and rockets to orbit around the earth to herald a new era in space exploration and attract more venture capital firms to invest in the space industry, future prospects for startups in the line have turned increasingly bright. It's forecasted that an increasing number of next-gen smaller satellites will be sent to space in the coming few years, to further not just expand market sizes of data analysis software, rockets and spacecrafts, but boost venture capital funding for the industry. 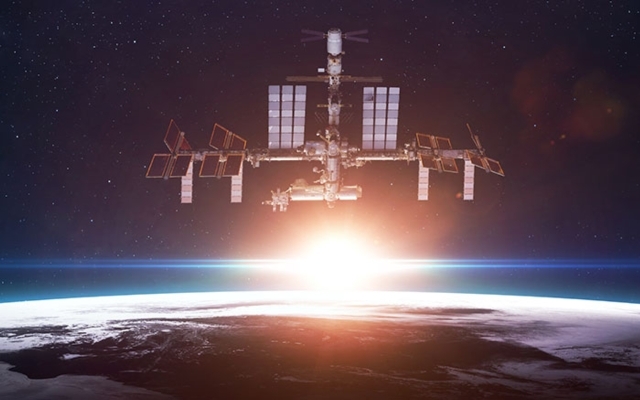 According the Bryce, an international analytic consulting firm for space and satellite, cyber, and R&D clients, a total of 114 venture capital investors poured over US$2.8 billion into space startups in 2016, around US$400 million more than 2015. So far this year, a total of 25 space-venture deals have been confirmed, including one just acquired by SpaceX, an U.S-based advanced rocket and spacecraft maker, in July, which amounts to US$351 million and helps boost the company's market value to US$20 billion. To say that investors' views about long-term future and short-term profitability of space startups have been gradually changing is not overstated. Although total investments in space startups in 2016 almost halved in number compared to the corresponding figure in 2015, however, the average value of investment increased by over US$200 million to US$80.7 million. Justifying the ongoing transition, Carissa Bryce Christensen, founder and CEO of Bryce Space, noted that of the 62 venture capitalists funding space startups last year, less than a third used to invest in commercial space companies before. A source from the space industry said that venture capital is flowing to space startups with a spectacular speed for the moment. Some smaller-sized ones like Planet and Spire Global, which are focused on satellite hardware, space vehicles and related services such as data collection, are also likely to benefit from the trend.